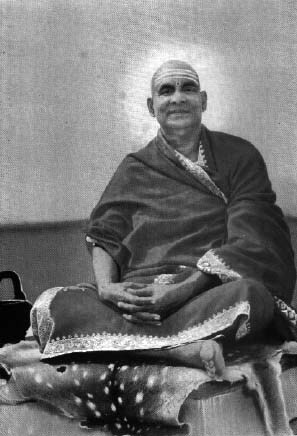 Swami Sivananda gives an elevating and inspiring talk about “You are the Immortal Self”. Historical Recording from Sivananda Ashram Rishikesh, probably from the 1950s. With Kirtan and English Chanting. 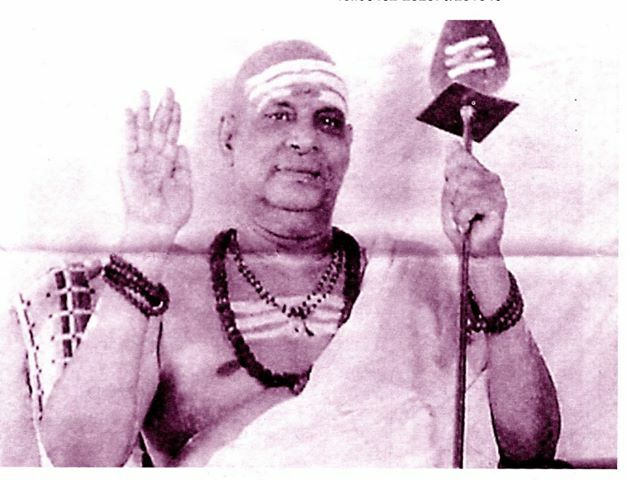 Swami Sivananda chants and gives instructions. 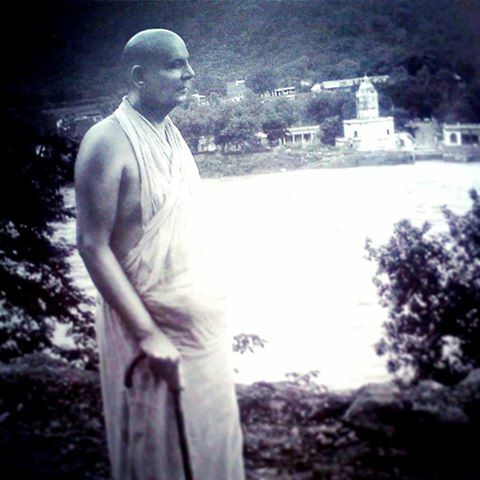 Historical Recording from Sivananda Ashram Rishikesh, probably from the 1950s. With Kirtan and English Chanting.